Marilyn Kay Johnson was born Oct. 19, 1946, in Mason City, Iowa. Her parents were John Allen Johnson and Evelyn Fagan Johnson. 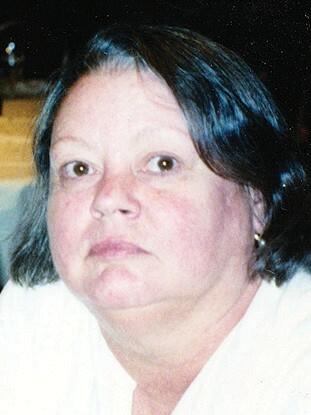 She passed away on Feb. 20, 2019, at her Mariposa home. She was 72. Marilyn was preceded in death by her husband, Daniel Robert Johnson III. She is survived by an aunt, Harriett White of Aurora, Colo., and 10 cousins. Marilyn grew up in Cedar Falls, Iowa. In 1970, she graduated from the University of Minnesota. In 1971, she moved to Los Angeles, Calif., where she was a clothing designer and merchandiser for 20-plus years. She published designs in Seventeen Magazine, Women’s Wear Daily and California Apparel News. In 2002, Marilyn moved to Mariposa where she and Dan owned “Our Country Home,” a gift and antique shop in the historic downtown. She loved running the shop and talking to people. Her familiar face will be missed in downtown Mariposa. Burial will be in Mariposa Cemetery.